Marathon Pharmaceuticals has announced the launch of ACCESS DMD, its expanded access program (EAP) to provide deflazacort to qualified patients with Duchenne muscular dystrophy (DMD) under the authorization of the U.S. Food and Drug Administration (FDA). 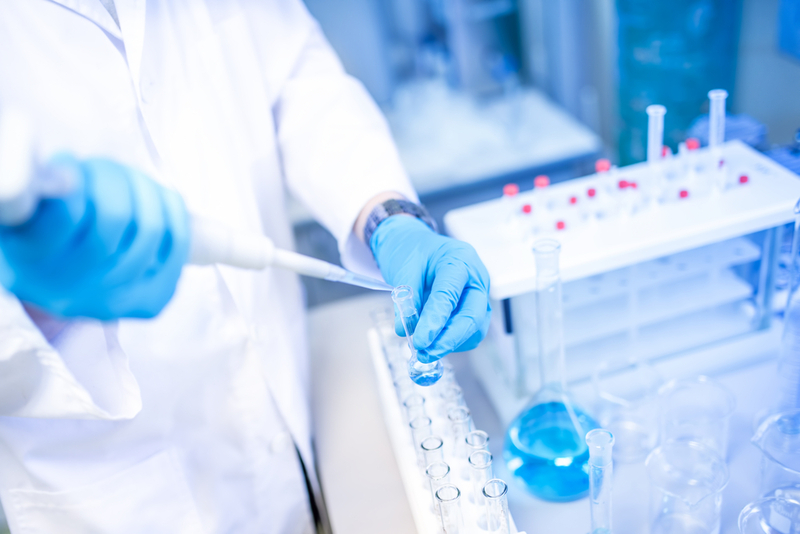 Marathon Pharmaceuticals, LLC, a biopharmaceutical company that develops treatments for rare neurological diseases, is preparing a pipeline of new treatments. Deflazacort, an anti-inflammatory and immunosuppressant glucocorticoid, is an investigational drug and not yet approved for use by the FDA. But DMD patients who enroll in ACCESS DMD, an open-label EAP, will receive deflazacort at no cost while the company continues to work toward its approval. Expanded access programs open investigational drugs to patients with serious or immediately life-threatening diseases for which there are no comparable or alternative treatment options. Marathon expects to submit a New Drug Application for deflazacort for FDA review in the first half of 2016. If the application is successful, deflazacort could be commercially available by early 2017, the company said. 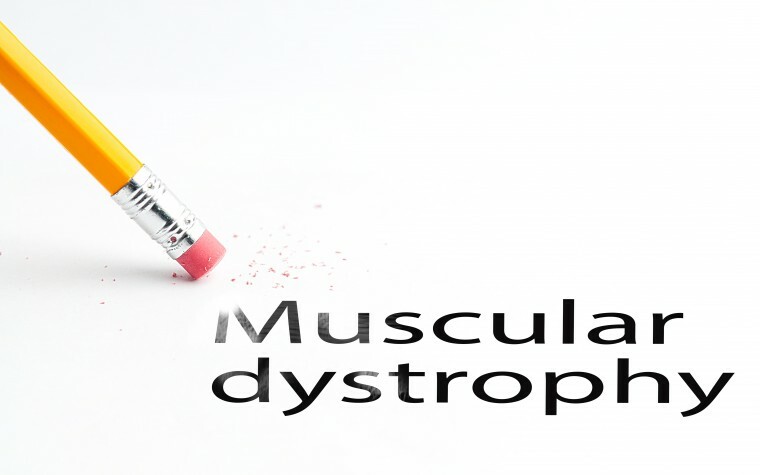 DMD is a recessive X-linked muscular dystrophy that leads to muscle degeneration, difficulties in walking and moving, and compromised pulmonary and cardiac function. To date, there is no cure for DMD and available therapies aim at minimizing symptoms to maintain the best possible quality of life. More information about ACCESS DMD is available here, or by calling 1-844-800-4DMD (4363). Tagged ACCESS DMD, deflazacort, DMD, Duchenne muscular dystrophy, EAP, Expanded Access Program, FDA, Marathon Pharmaceuticals.